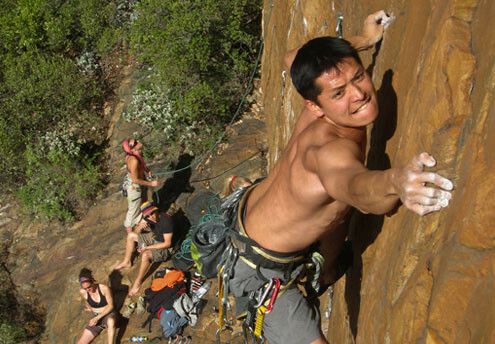 Rock climbing community website where climbers can find information about climbing and bouldering, active climbing forum, gear reviews, latest climbing news, South Africa routes wiki, photo gallery, videos and more. 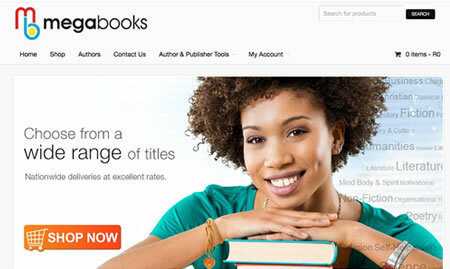 Trace Digital Services, based in Cape Town, offers professional digital publications solutions in the publication industry to clients through South Africa, including Typesetting, ePub Creation, Drawings and Mobi Creation. 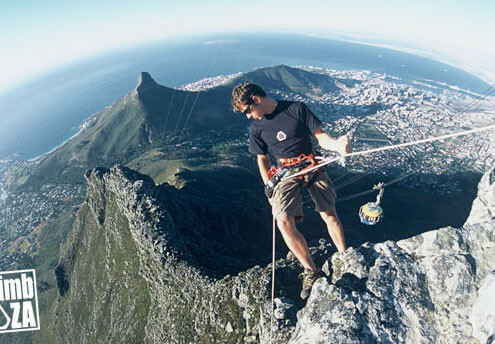 Cape Town-based Advanced Materials Solutions is a mechanical engineering firm that services clients globally. 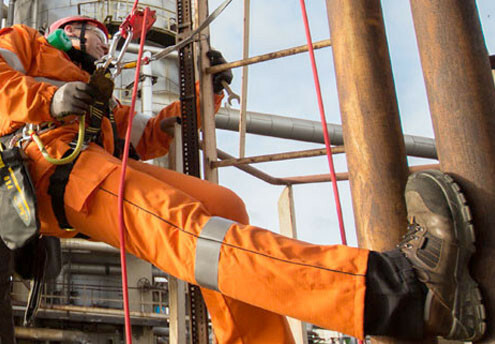 It specialises in the design and manufacturing of mechanical systems and structures using advanced materials and processes. 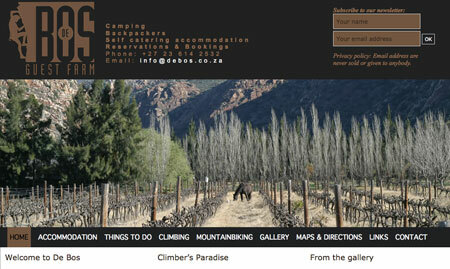 You can purchase your day permit of multi-day entry permit via the Online Bosch Kloof Permit system. 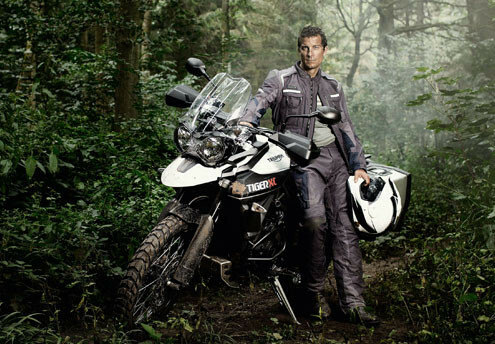 Mike Hopkins Motorcycles, stockist of Kawasaki and Triumph motorcycles and Sym scooters, is based in Cape Town, South Africa. 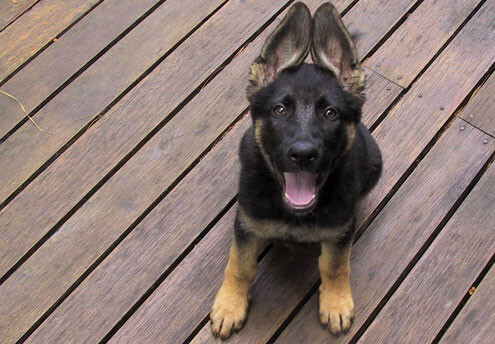 Info about german shepherd dogs and puppies. 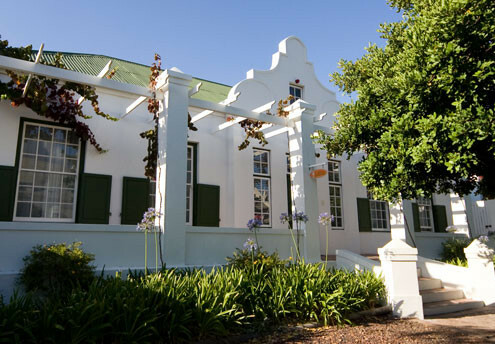 Rainbow Glen guest farm is located conveniently close to the Cogmanskloof hiking trails and Rock Climbing Crags and has a splendid view of Kanonkop from all of the cottages. 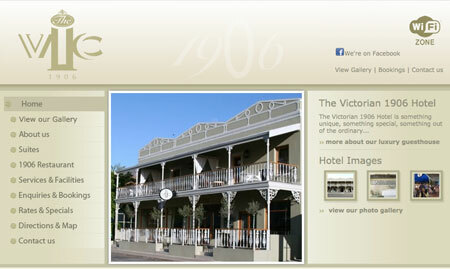 XCO Capital is a venture and growth capital firm with a passion for people and ideas. 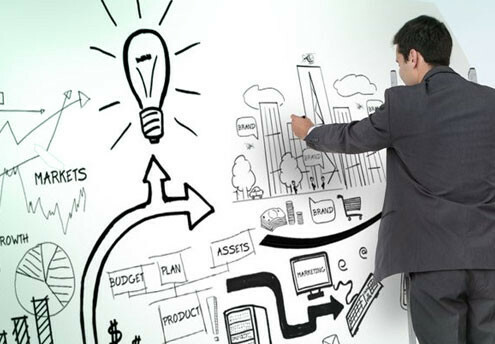 We assist entrepreneurs in maximising the value of their ideas. 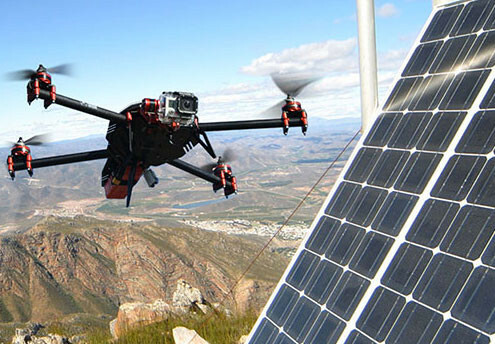 Alphadrone provides specialist drone services for companies across industries. 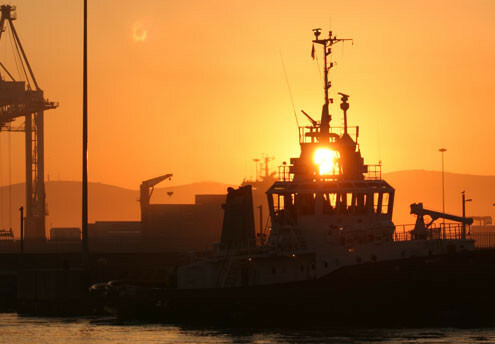 BMC Africa is a South African based Maritime Consultancy established in 2003. 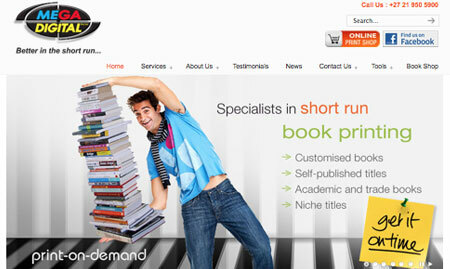 Mega Digital’s new online bookstore allows you to sell your books online and not pay a cent for the printing costs! 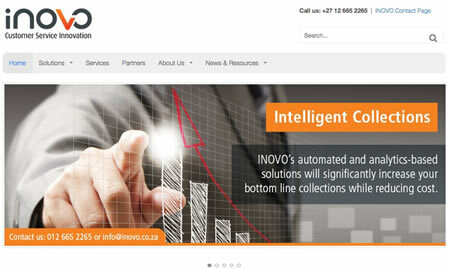 INOVO is one of the leading providers of hosted contact centre solutions in the South African market. 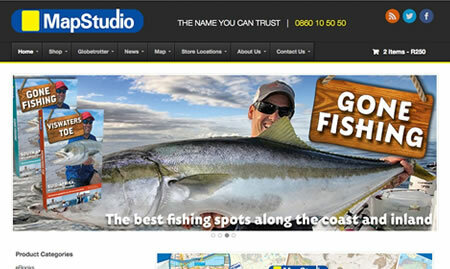 MapStudio is the major producer and distributor of maps in Africa. 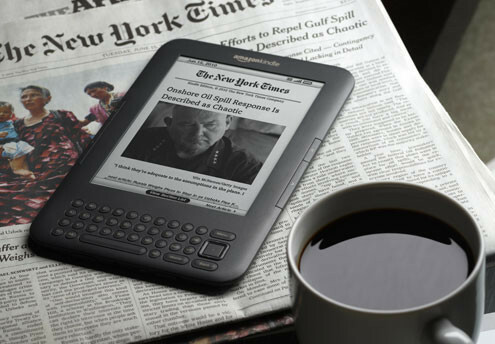 Mega Digital is specialist digital print house that works closely with South Africa’s top publishing companies, self publishers, academic and educational institutions, advertising agencies, graphic designers and corporates. 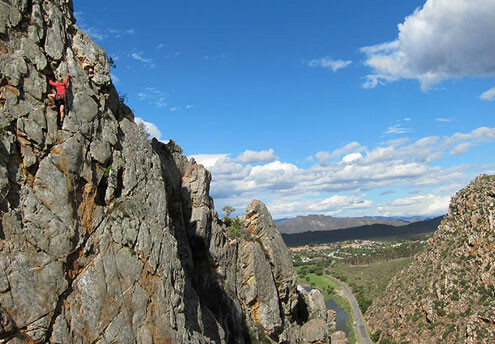 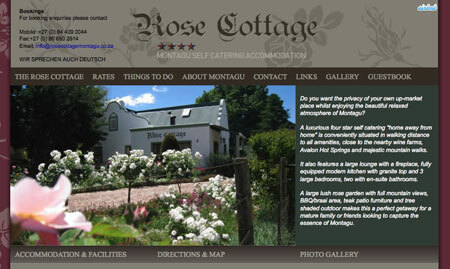 Montagu Rock Climbing offer guided climbing and abseiling in Montagu, South Africa. 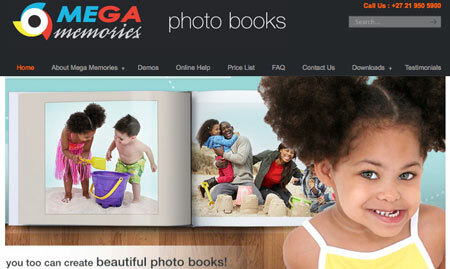 Mega Memories photo books are the ideal way to keep your happiest memories alive in a coffee table quality book that you’ll love looking at time and time again. 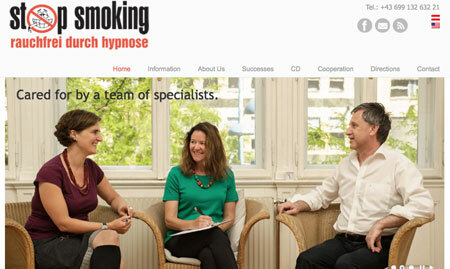 Austrian Hypnotherapists specialising in helping people to quit smoking. 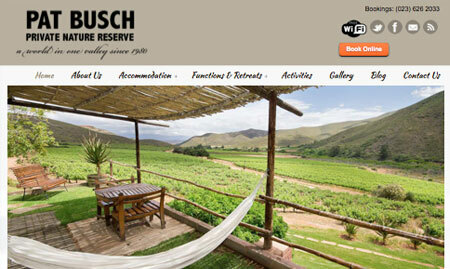 The Pat Busch Private Nature Reserve is situated on Route 62, the longest wine route in the world, and only 1,5 hours scenic drive from Cape Town. 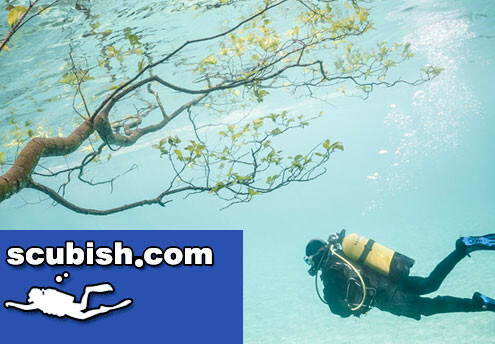 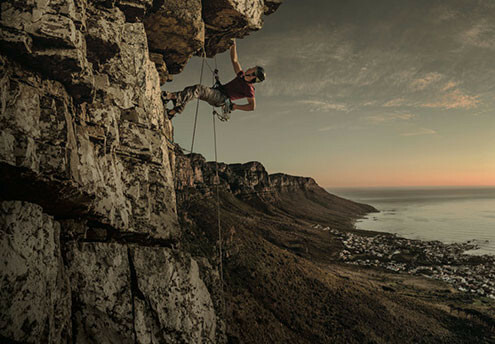 Adventure Inc are the Southern African importers of premium outdoor equipment brands such as Buff, Sea to Summit, Ice Breaker, Pacsafe, Mountain Equipment, Sprayway, Ronhill & Hilly. 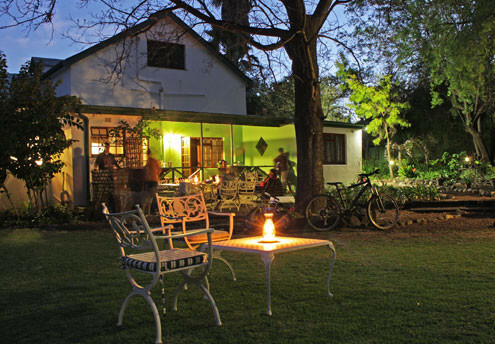 De Bos Guest Farm is a farm on the outskirts of the small Karoo town of Montagu offering a variety of accommodation including self-catering rooms and bungalows, back packers barn and camping. 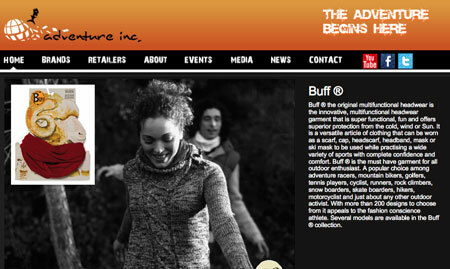 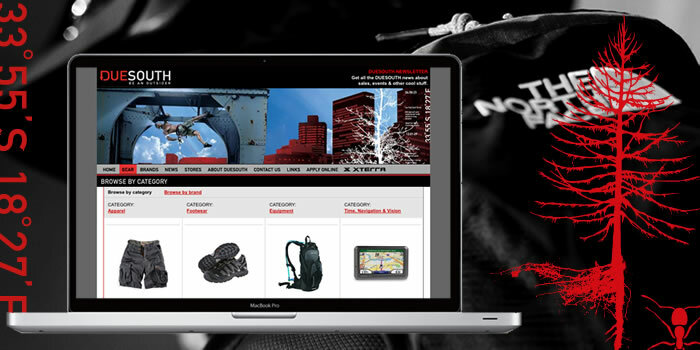 Duesouth is recognised as a key player in the outdoor lifestyle market. 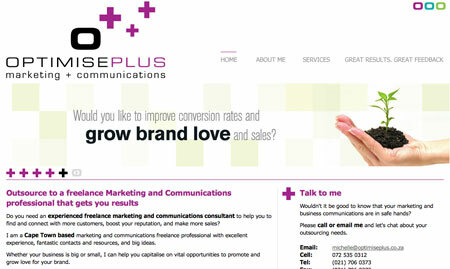 From 2005 till 2011, we handled all aspects of the Duesouth website, newsletters & social media marketing. 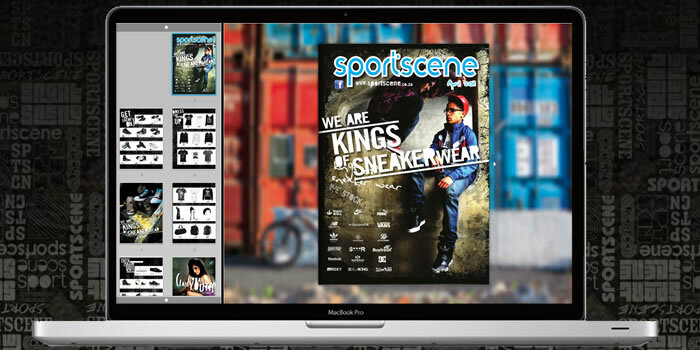 sportscene offers a blend of sport and fashion brands directed at youthful and fashion-conscious customers in a unique retail environment. 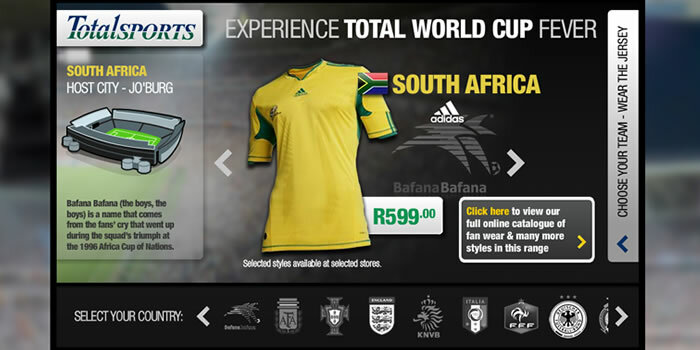 Totalsports is the premier sportswear destination in the country, retailing top-performance brands. 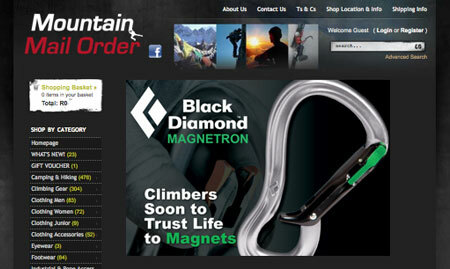 Mountain Mail Order started up in 1995 and has since become the largest suppliers of Rock Climbing, backpacking, mountaineering and expeditionary equipment in South Africa. 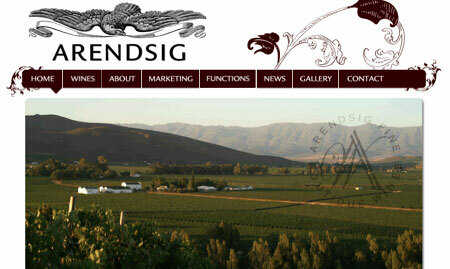 Arendsig is a privately owned farm with its own vineyards and boutique cellar situated in the foot hills of the Robertson Valley. 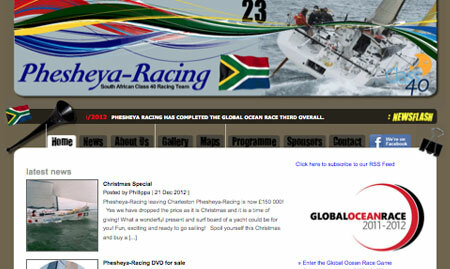 Phesheya-Racing is a South African Class 40 Racing Team. 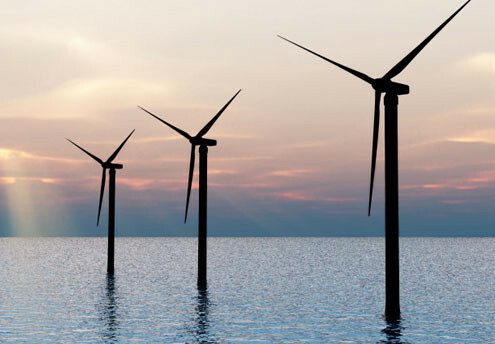 They are currently competing in the Global Ocean Race. 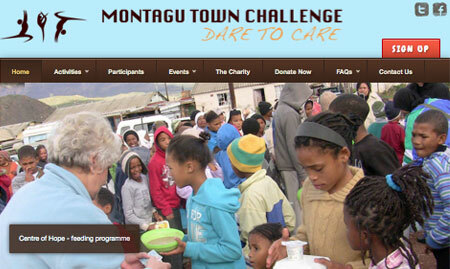 Your guide to tackling climate change in South Africa. 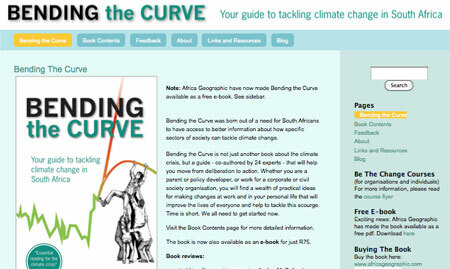 Bending the Curve was born out of a need for South Africans to have access to better information about how specific sectors of society can tackle climate change. 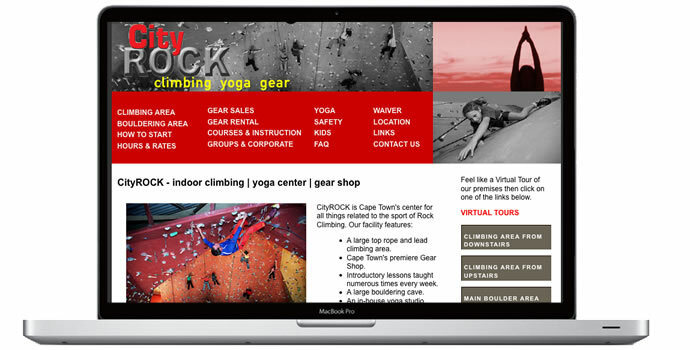 CityROCK is Cape Town's center for all things related to climbing. 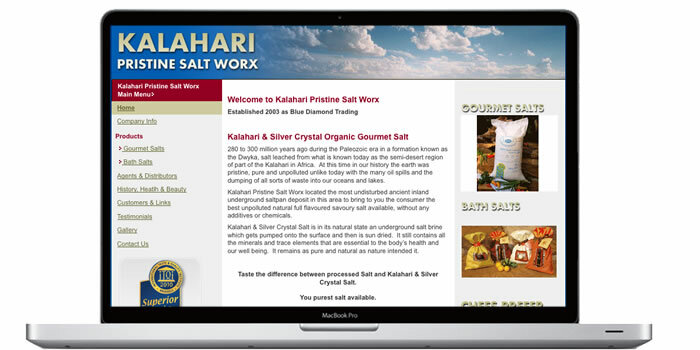 Kalahari Pristine Salt Worx supplies salt to the food and cosmetic industry. 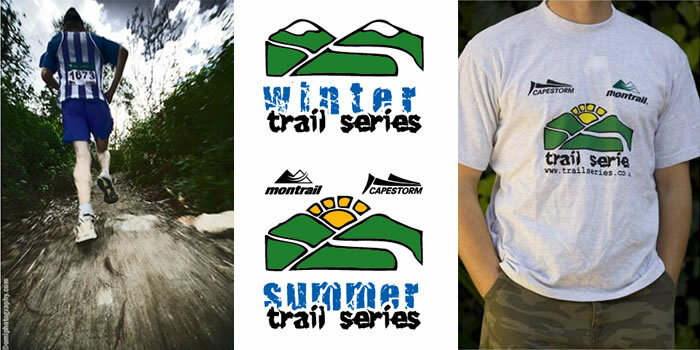 The "Trail Series" consists of various individual trail races, of between 8-11km in length. 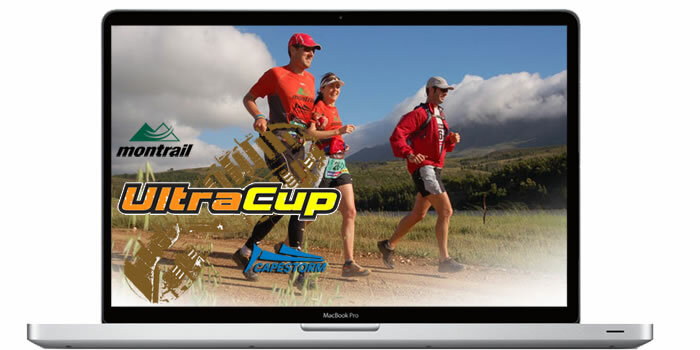 The 2008 Montrail-CAPESTORM Ultra Cup South Africa trail championship. 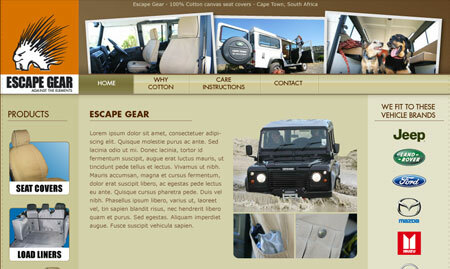 Escape Gear manufacture a range of accessories for the protection of your vehicle.